A recent report prepared by Vilas County and UW Extension revealed that in 2016 waterfront residential properties in St. Germain generated 72% of the Town's residential property tax revenues. The total assessed value of St. Germain residential properties was $629,142,700 with 72% of that being waterfront properties. 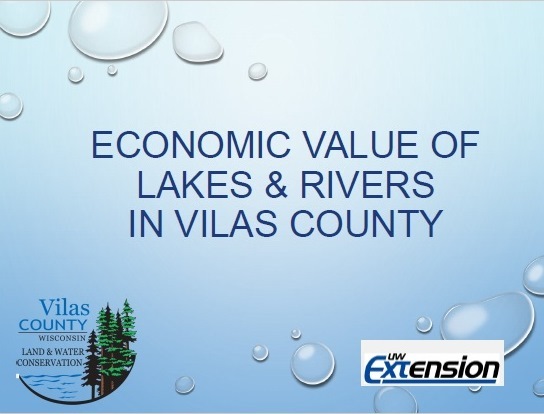 Our lakes are truly the economic foundation of our community, as is true throughout Vilas Couny. Review more details of this report in the Town Lakes Committee Library on the Town website. 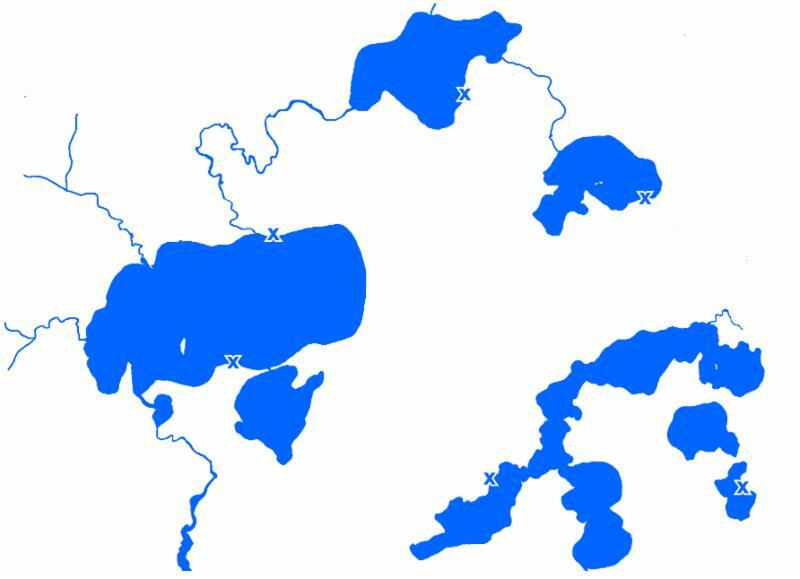 The Alma/Moon Lake District, Big St. Germain Area Lake District and Found Lake Property Owners Association are seeking a WDNR Lake Planning grant through the Town Lakes Committee to update their now five year old lake management plans. The two-year lake study and plan updating process will occur during 2019 and 2020 if funding is approved. Onterra, LLC, a Green Bay area firm specializing in lake management planning throughout Wisconsin has been working with the St. Germain Town Lakes Committee since shortly after the committee's formation in 2004. In addition to management planning services, Onterra has provided annual guidance for management of invasive weeds in Little Saint Germain, Lost and, as of this year, Found Lakes. Little Saint Germain and Lost Lakes are also updating their management plans with Onterra as part of their existing grant funding associated with their invasive weed management programs. 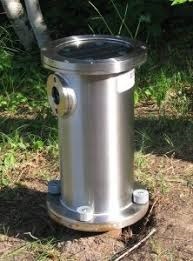 The Town Lakes Committee is applying for WDNR aquatic invasive species grant funding to place Internet Landing Installed Device Sensor (I-LIDS) cameras at the Big St. Germain and Found Lake boat landings. The cameras will be installed next spring if funding is approved. Transient boat traffic continues to be the primary vector for moving harmful plants and micro-organisms from one lake to another. Area lakes will continue to rely on trained educators to provide human interaction with boaters while the cameras with built in sensors will play an audio message and collect video imaging of boats as they come and go round the clock. These cameras have been available for many years but recent technology advancements are making them more reliable and more affordable. Click I-LIDS CAMERAS to visit the Town Lakes Committee Library on the Town website.to learn more about this topic. 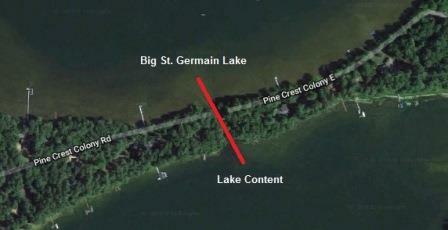 The channel between Big St. Germain and Content Lakes will close for the winter on October 24, 2018.